Chara-ani is going to release the super cute figure rendition of Astarotte Ygvar from the manga series “Lotte No Omocha! (ロッテのおもちゃ!)”. 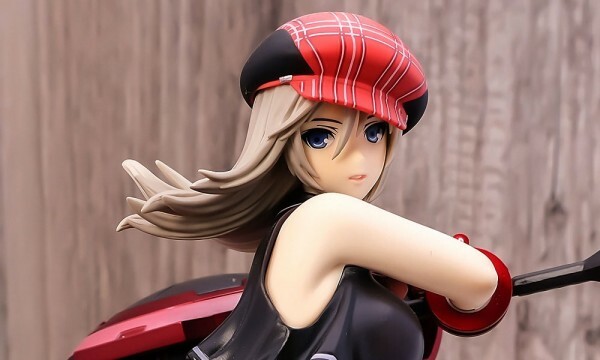 Based on the original illustration of Yui Haga, this figure is slated for March 2012 and will retail for ¥6,648.